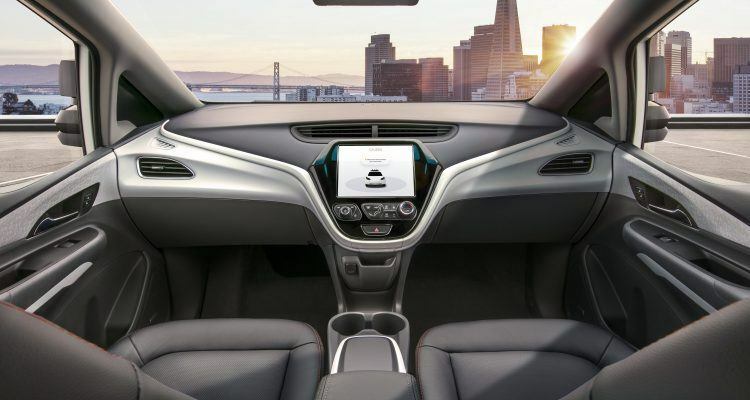 General Motors has filed a Safety Petition with the Department of Transportation for its fourth-generation self-driving Cruise AV. The petition says the Cruise AV would be the first production-ready vehicle to operate safely with no driver, steering wheel, pedals, or manual controls when it hits the road next year. Such vehicles are classified as Level 5 automation by the Society of Automotive Engineers, meaning the car itself can perform all the necessary tasks that constitute driving. But still. No steering wheel? Like many proponents of automated driving, GM wants a world where self-driving vehicles either significantly reduce or eliminate fatal car crashes. On a similar note, many autonomous driving advocates also support electrification. It’s not a random happening that autonomous cars are proposed on and engineered into hybrid and electric platforms. The idea is if we can make a safer society, why not a cleaner one as well. GM recently published their 2018 Self-Driving Safety Report which details this initiative. The report states each year close to 1.25 million people die in car crashes around the world, 40,000 in the United States alone. Human error is a factor in 94 percent of these crashes. With regard to emissions, GM says vehicles today release almost 2 billion tons of carbon dioxide into the atmosphere every year. GM takes a “together we can” approach, saying the promises of autonomy can only happen when places like Silicon Valley and Detroit come together. Indeed, my work and vantage point in the automotive industry supports this. From a high level perspective, Silicon Valley has the software and programming expertise; here in Detroit, we have the industrial manufacturing experience that allows us to physically produce the automated car. We also have the Red Wings. That has nothing to do with autonomous cars. I just like the Red Wings. GM believes at the core of this partnership is safety. The automaker’s System Safety program, detailed in the report, pulls experiences and disciplines from other fields, including aerospace, pharmaceutical, and the military. The Cruise AV takes inspiration from fighter planes and deep-space satellites, using elements from both to help safely implement its autonomous capabilities. This past June, GM produced 130 self-driving Chevy Bolt EV test vehicles. 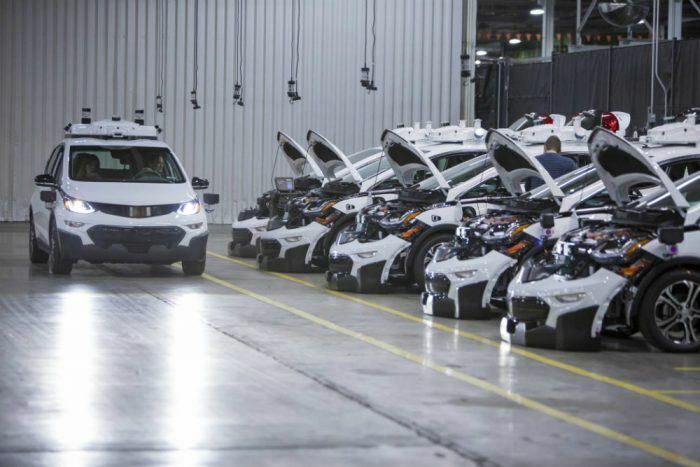 The fleets were equipped with GM’s latest autonomous technology, and joined more than 50 other Bolt EV test vehicles already in use. Photo: General Motors. The 2018 Self-Driving Safety Report is like that supplemental textbook for a given college course. Even though GM-specific, it gives a solid overview on how autonomous cars come together. It shows how the Cruise AV is engineered, how the car’s “brain” functions, and how the physical components, from LiDAR to radar operate. Some may enjoy the sections on how GM utilizes Comprehensive Risk Management and Deep Integration in the interest of safety. “Throughout the design, development and testing processes, our Comprehensive Risk Management approach thoroughly identifies and addresses risks, and validates solutions to address them,” the report reads. AutoSens, a global summit on automated driving, is returning to Detroit in May. The conference provides a place for engineers, researchers, and other industry professionals to address the challenges and opportunities associated with autonomous driving. What is discussed in the 2018 Self-Driving Safety Report is examined at AutoSens, which is why, although GM-specific, it’s a good read for those wanting to know more about autonomous driving. You can find GM’s report in PDF format here. 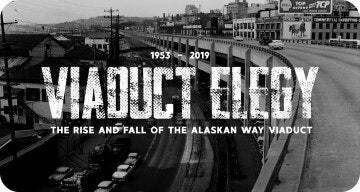 Read it if you want something to do this weekend. Or you can wait until cars drive themselves and read it on the way to work. You can put your feet up on the dash while you do. No steering wheel in the way. No Comments on "GM Says Goodbye To More Than Steering Wheels"